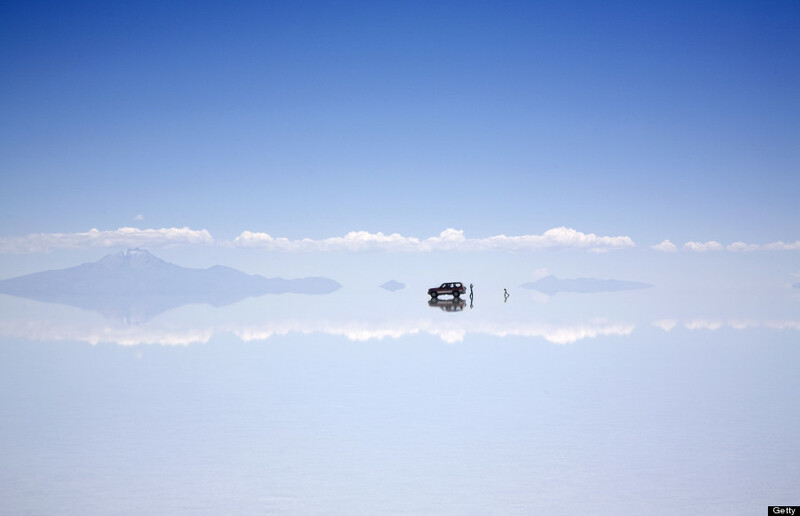 When Salar de Uyuni, a prehistoric lakebed that has dried up leaving a salty surface, is covered with a couple centimeters of water during the rainy season, it becomes a giant mirror. 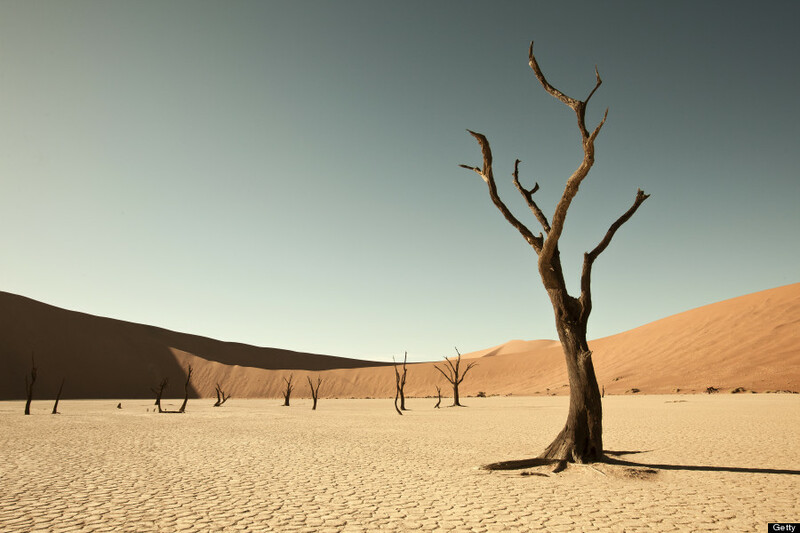 Stretching along the Atlantic on the southwestern tip of Africa lies the Namib Desert, known for its towering sand dunes (some reach 1,000 feet) and the animals and plants that have adapted to extreme life here. A small piece of Hurricane Sandy’s aftermath. The Jersey Shore’s Jet Star coaster sat in the Atlantic Ocean for six months after Hurricane Sandy flung it there, until it was finally demolished. But not before it became one of the most iconic images of the 2012 disaster. This lake tinted Pepto-Bismol pink. 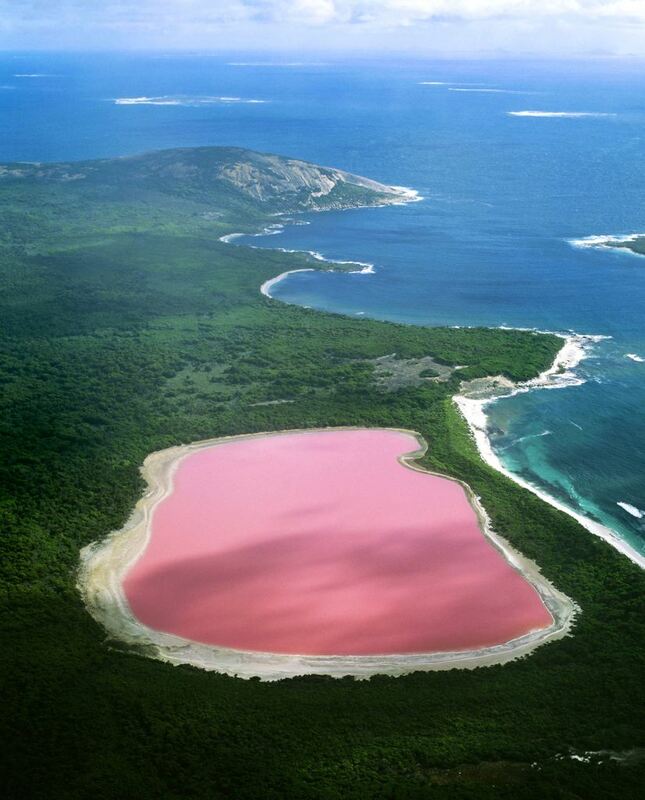 Researchers suspect that Lake Hillier, located on an island off the southwest coast of Australia, gets its coloring through a natural dye from bacteria that lives in underground salt deposits. But no one’s entirely sure. 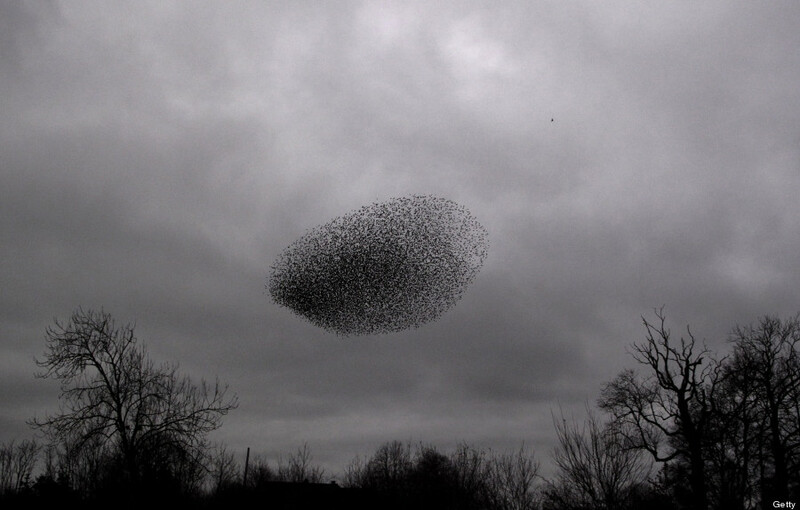 A flock of starlings doing their thing. A flock of starling birds, known as a murmuration, will swoop and dive as one in performances that are totally mesmerizing. How the group manages to signal turns to individual members so quickly, though, is still a mystery. 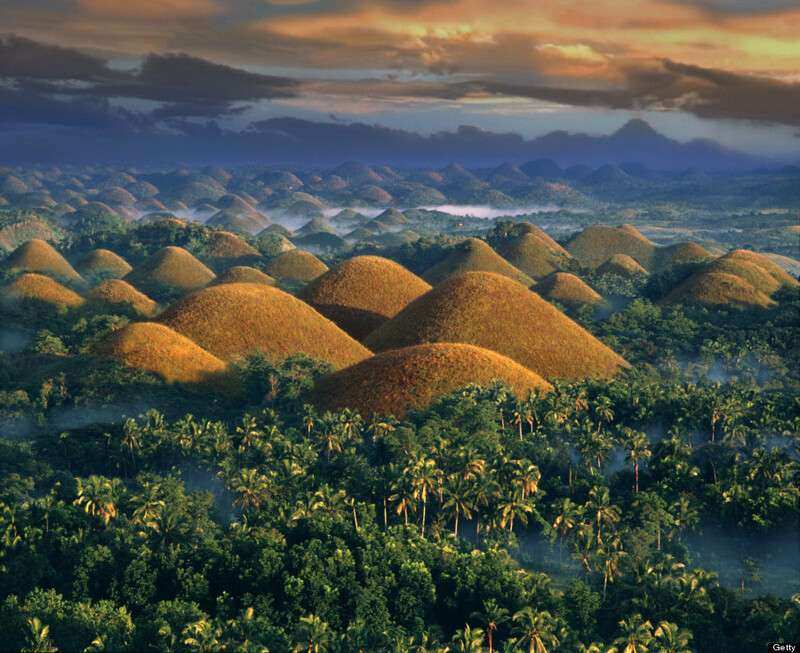 The Philippines’ famed Chocolate Hills. These conical limestone mounds are covered in grass that turns brown in the dry season, giving the hills their “chocolate” moniker. Over 1,000 such formations exist in Bohol province, standing 100 to 300 feet tall. Some of Socotra’s fascinating flora. 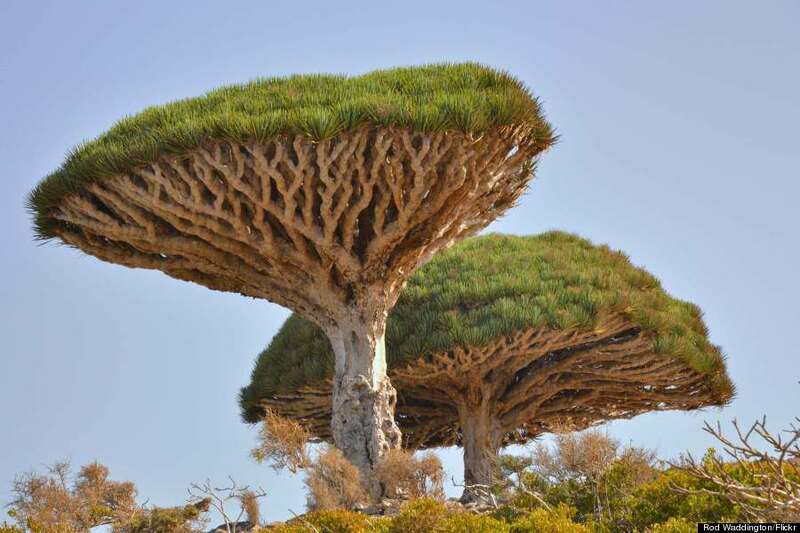 Sometimes called “the other Galapagos” for its biodiversity, this island off the coast of mainland Yemen is home to the Dragon’s Blood Tree, seen above, which gets its name from the crimson-red sap it secretes. This vibrant algae bloom in Australia. Red tide is a natural phenomenon caused by bioluminescent algae. In the case of Sydney’s Clovelly Beach, pictured above, this 2012 bloom was caused by noctiluca scintillans, a.k.a. Sea Sparkle. 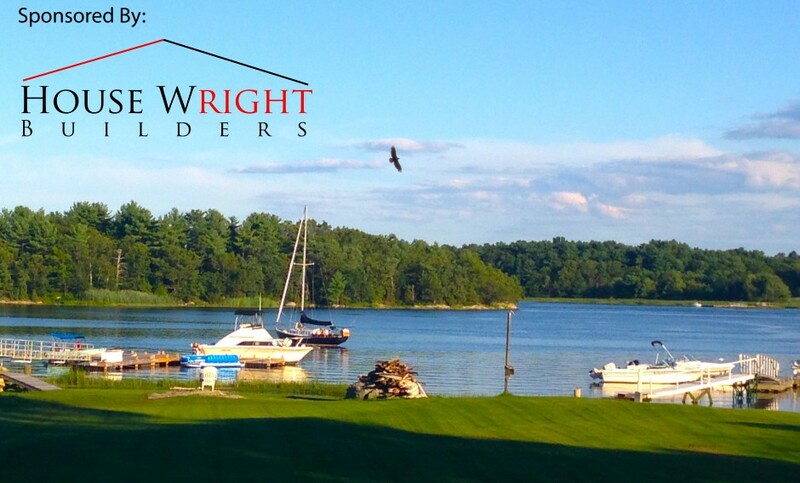 While it may look amazing, red tide can cause rashes and eye irritation for swimmers. 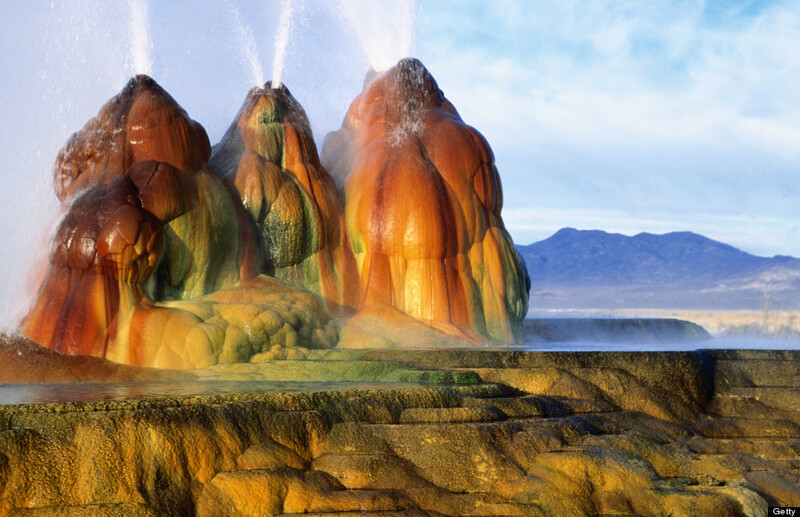 This freakish geyser in the Black Rock Desert. Accidentally manmade, Fly Geyser was formed by layers of calcium carbonate building up over the years after a geothermal power company drilled a test well at the site in 1964. 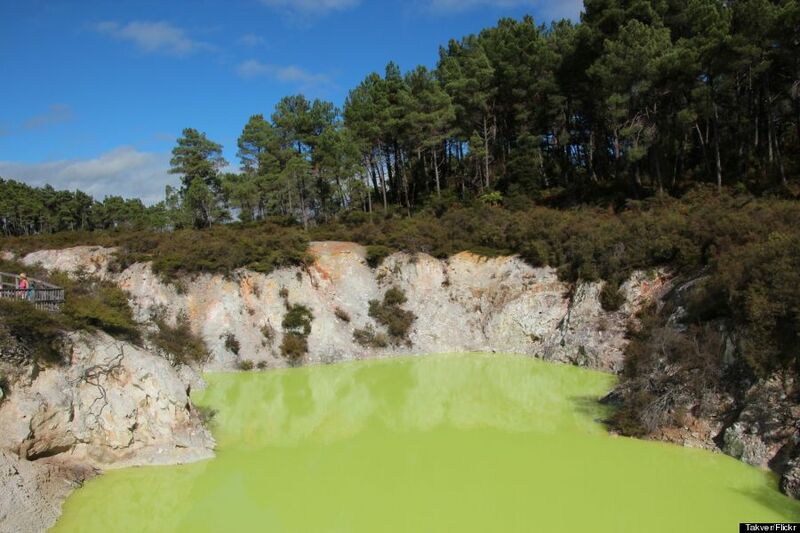 Its colorful surface has developed due to mineral deposits and thermophilic algae. 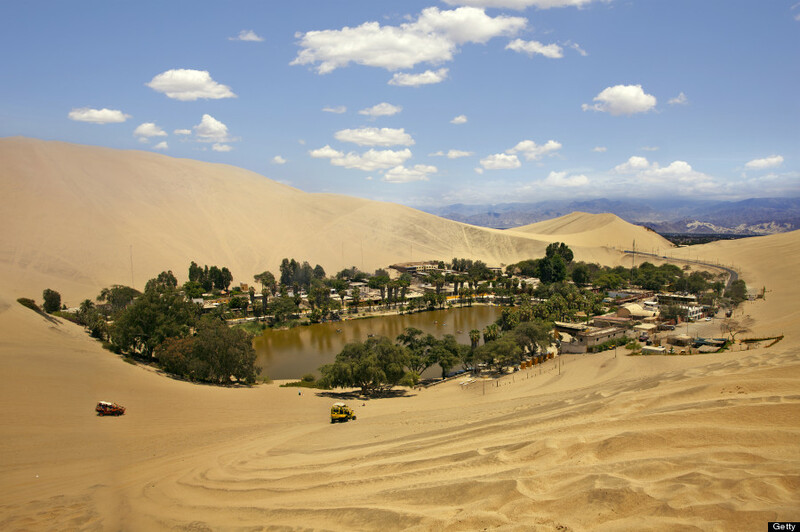 The desert oasis of Huacachina. Nope, it’s not a mirage — this village in Peru is home to just 96 people, built around a natural lake outside of the city of Ica.  In the mid-1900s people thought Huacachina’s waters had medicinal properties, and the spot remains a popular tourist destination for people who want to lounge in the sun after they sandboard down some 300-foot dunes. 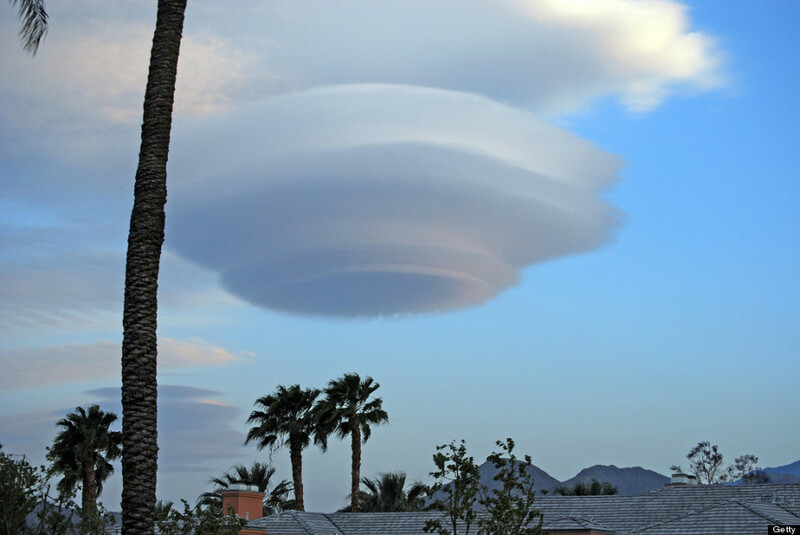 Lenticular clouds are formed by a process similar to throwing a pebble into a still pond, leaving behind a ring of waves. 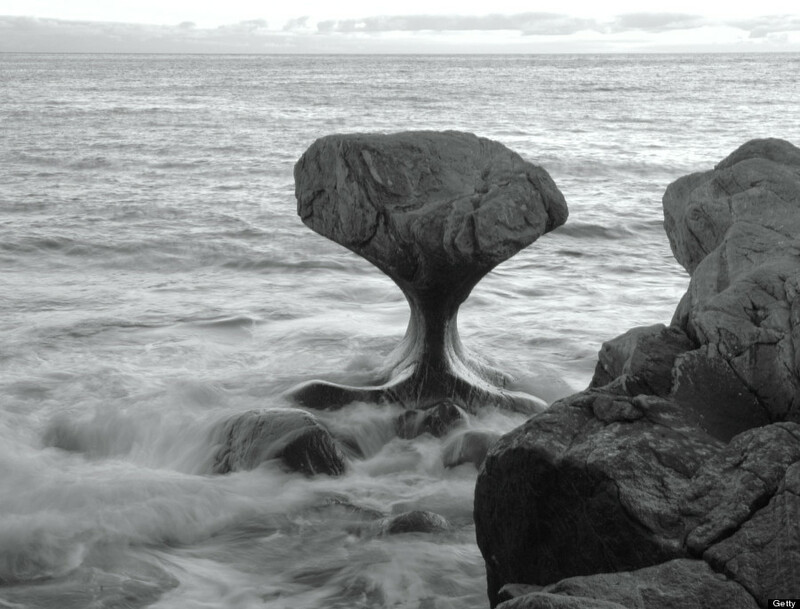 Except the pebble is fast-moving air speeding perpendicular up to a land barrier. One of the Yucatán’s caved-in caverns. 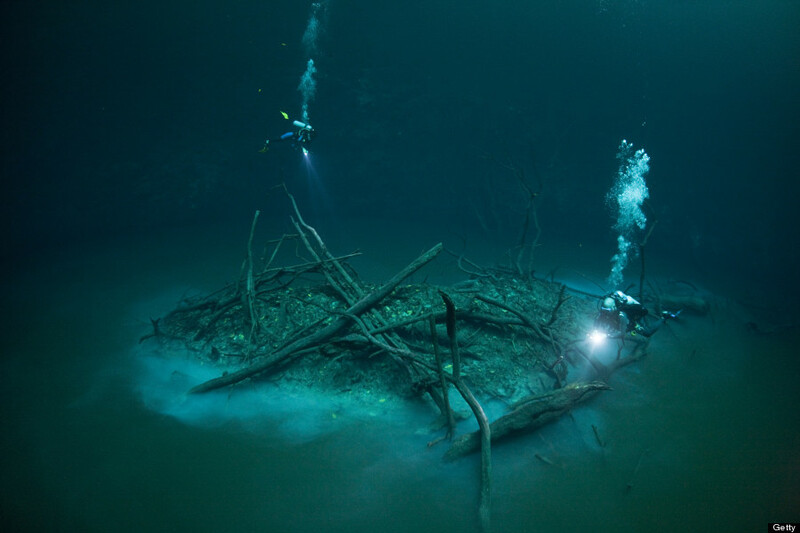 A cenote is a special kind of sinkhole that forms when the roof of a cave collapses, forming a hole filled with freshwater. They’re very common on Mexico’s Yucatán Peninsula, where much of the surface is limestone, a porous rock. Norwegian seawater beating against the shore of Måløy has spent thousands of years shaping this rock into its current oddball formation, which makes for a local tourist attraction. 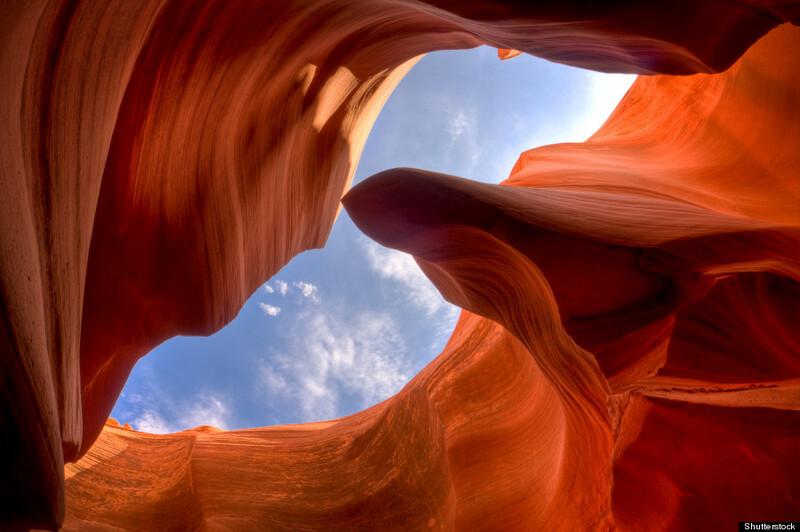 The most-photographed canyon in Arizona holds that title for a reason — years of erosion by flash-floodwater created twisted walls of wavy red sandstone that used to be popular with pronghorn antelope, giving the spot its English name. Some Mammatus clouds after a storm. 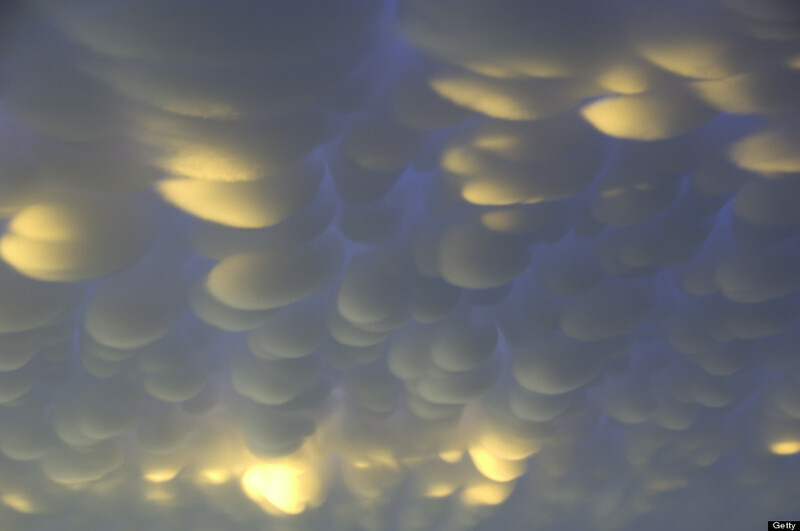 While most clouds form from rising air, Mammatus clouds happen when cool air with high liquid content sinks — most frequently below a puffy cumulonimbus cloud. Violently pink moss phlox on a Japanese hillside. 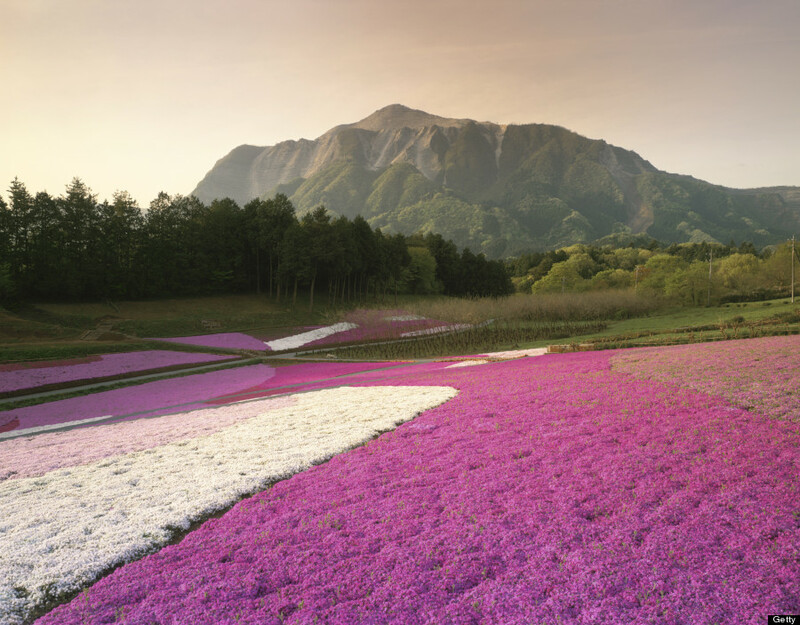 Japan’s Saitama Prefecture blossoms with about 400,000 phloxes — a densely growing plant with scented flowers — during a small window of time from early April to early May each year. Turkey’s “cotton palace” hot springs. 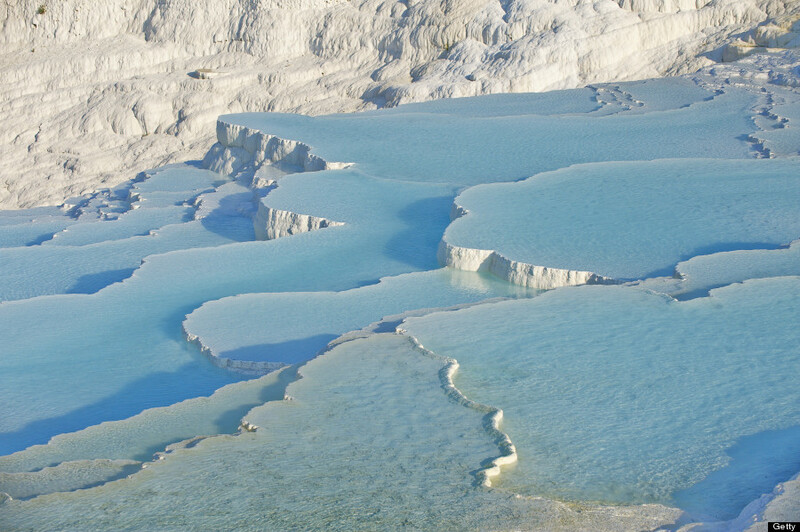 Pamukkale (which translates to “cotton castle”) was created by warm, mineral-rich water flowing out of springs to create pools. A thermal spa called Hierapolis was established here at the end of the second century B.C. by Greco-Romans. A prickly carpet of penitentes in Chile. 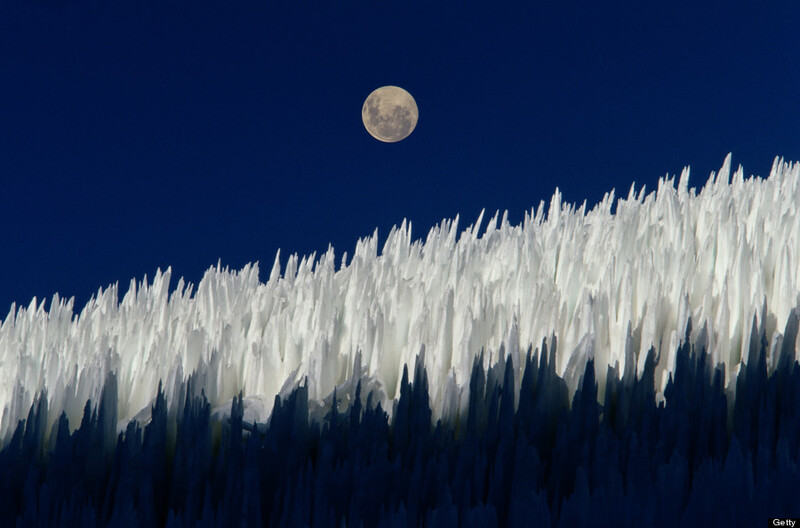 These oddly tall and pointy ice formations are created in high-altitude areas due to a combination of melting and sublimation — when solid ice transforms directly into vapor. The eerie Devil’s Bath in New Zealand. 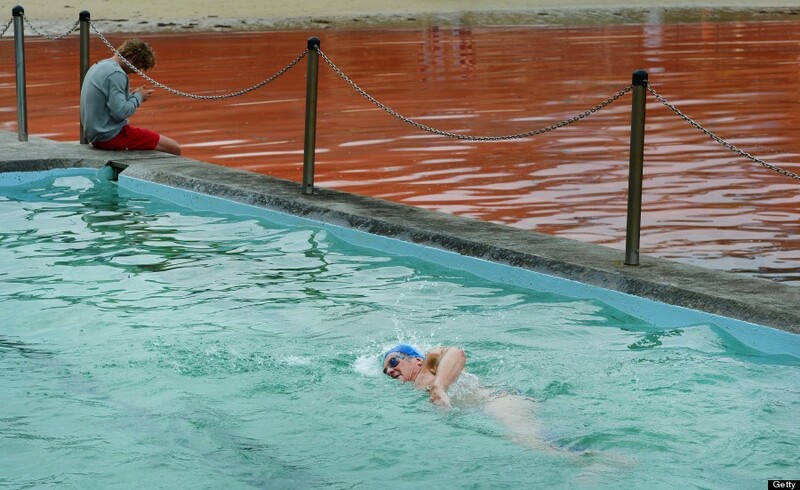 The Wai-O-Tapu Thermal Wonderland (a tourist operation) encompasses the geothermal areas in an active volcanic zone, including the slime-colored pool nicknamed Devil’s Bath. It gets its fun coloring from natural minerals. 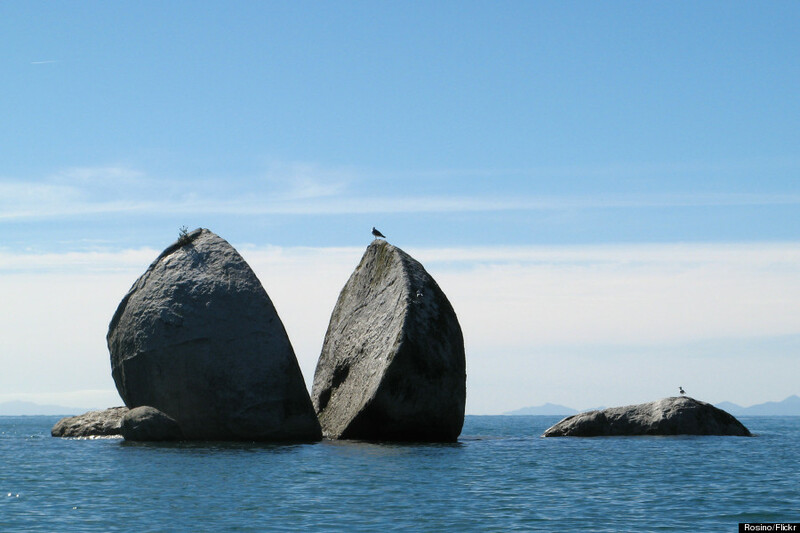 And New Zealand’s perfectly halved Split Apple Rock. The Maoris told a story of two gods who fought over this granite boulder until they cut it in half to settle the matter. Scientists say it was water that expanded as it froze during the last ice age. What’s the truth? You decide.